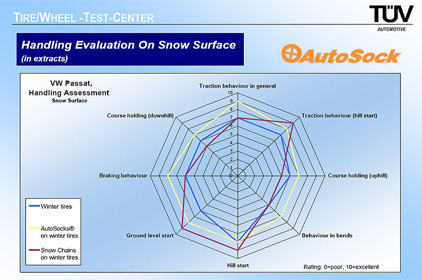 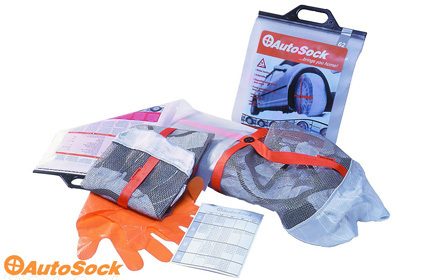 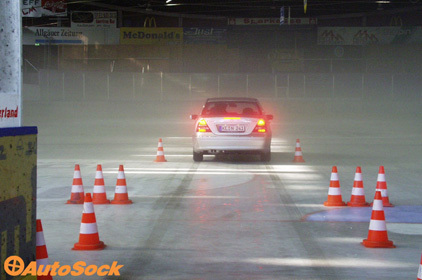 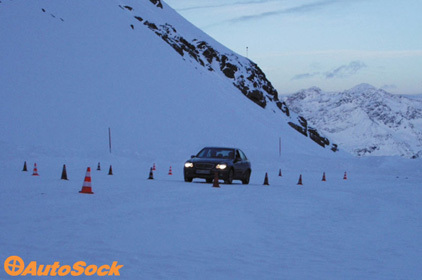 AutoSock vehicle snow socks use friction technology and high tech materials to keep vehicles moving in snowy weather. 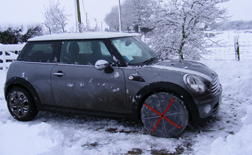 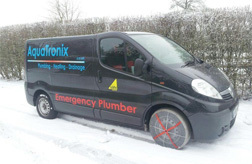 They are ideal for fleet users who need to maintain their service levels in winter weather, but may not have invested in winter tyres. 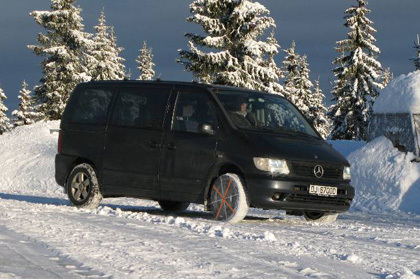 fitting them is easy. 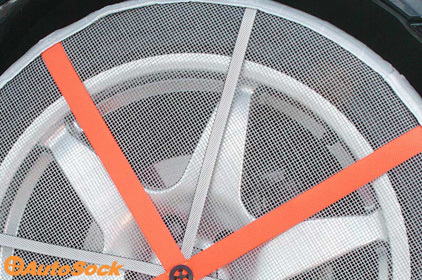 Anyone who can pull a sock over a foot you can pull a fabric cover over a wheel! 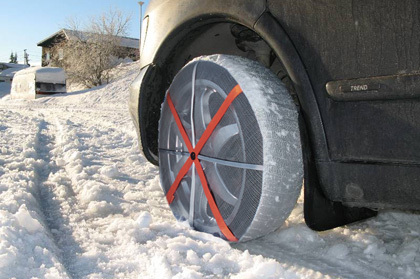 they weigh less than 1kg and take up minimal space.